← Why is Toyota Camry called “Mr. Dependable”? Brake-O-Rama Shows Why! Brake-O-Rama Shows THE MOST STOLEN CARS IN THE USA! Brake-O-Rama know that car thefts are high in New Jersey and we like to help our customers know what the top car theft vehicles are so they can be careful with their autos. Here is an excellent list for you to know about! 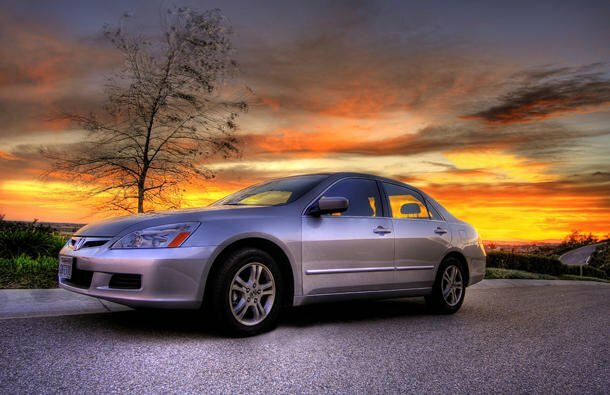 As it has been for many a year, the Honda Accord stands as the most stolen vehicle of 2012, per the number-crunchers at the LoJack tracking company, which found that new and old Accords alike were thieves’ target of choice. While LoJack’s numbers cover only those vehicles reported stolen with its system (which LoJack says leads to a recovered vehicle 47 times out of 50), there are enough swiped cars to provide a reasonable picture of national trends, with Asian cars and American trucks dominating its list. This entry was posted in A Woman's Point of View, Auto Service, Brake-O-Rama News, Community Involvement, Past Events, Tire Information, Uncategorized. Bookmark the permalink.